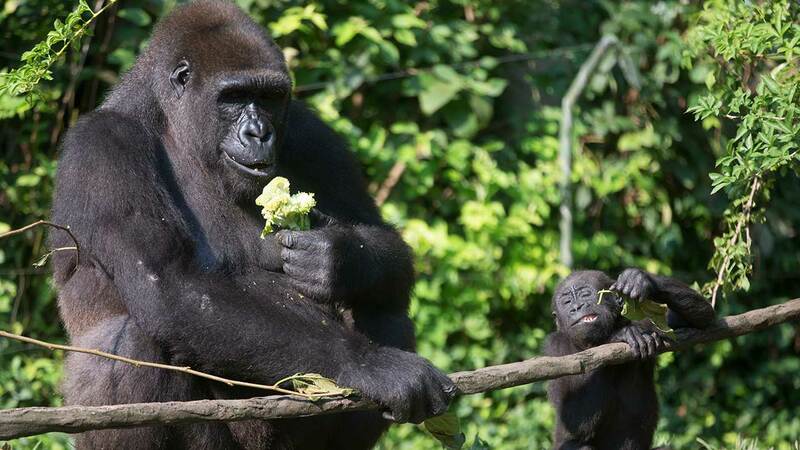 CINCINNATI -- The Cincinnati Zoo's director says zoo security officers killed a 17-year-old gorilla that had grabbed a small boy who fell into the gorilla exhibit moat. Director Thane Maynard says the 3-year-old boy is expected to recover after being picked up and dragged by the gorilla Saturday for about 10 minutes. He was taken to Cincinnati Children's Hospital Medical Center. Police had initially reported that the gorilla was tranquilized, but Maynard said the decision was made to shoot to kill to save the boy's life. He calls the decision a difficult one, but the right one. A hospital spokesman says he has no information to release. Authorities haven't released the child's name. The incident was reported around 4 p.m. The around the gorilla exhibit was closed off Saturday afternoon.